If you want to book more clients, read this post and watch the video. You will change your business! I would say about 5 years into my career, I still thought that the more I offered the better. How could I not tell them about every photography style that I could shoot, wanted to shoot and thought I could shoot. Fashion? I got you! Documentary? I’m your man! Commercial and portrait? Hit me up! I got you. Can you relate to this? If you are able to relate to this, you’re sitting comfortable with the majority of photographers but the majority aren’t making the money. The money flows to the minority of photographers who understand how the business works. I booked clients in the beginning but I was spread thin and in every direction. Like I said previously, I took all jobs and some worked out excellent while others jobs fell flat. Was I a terrible photographer? I was spread thin and that made me a jack of all trades. I was not a master of the trade. Record covers, world tour promo work, commercial brands and even weddings want masters of the domain. For example, I worked with Usher for over 2 years. He produced records with the best producers, wore the best clothes, drove the best cars and danced with the best. Why the hell would he want a jack of all trades photographer? He wanted a master of documenting life on tour. Here’s another example: I created for a BIG LA & NY ad agency. They had the Volkswagen campaign, just snatched it away from another firm and this is a new contract. Bold moves on their part and now they had to prove to Volkswagen that it was worth the risky move. Do you think this ad agency wants a jack-of-all-trades camera guy to handle the content? The only want the best of the best, and because I worked so much with documentary style they worked with me. I’ve mastered that because I created so many documentary style works for the record labels. They wanted documentary, edgy, raw and the call came for me. I worked with the VW brand for about a year, they came to me. Lets break it down below. Once you understand this, bookings should increase and not just increase but something noticeable. Which are you, the jack-of-all-trades or master of your photography? I hope to convince you that in the field of photography, being a jack-of-all-trades is not the right answer. Also that if you decide to master a particular niche of photography, you will have the ability and permission to charge more. That either means you can work less to earn the same, or just earn a lot more by filing up your schedule. Walmart is a jack of all trades. They offer pet food, clothes, household supplies, cleaners, automotive, and entertainment. Target Stores: Another jack of all trades, just like Walmart but probably a little nicer looking. Ok fine…A LOT nicer looking but still a jack of all trades. Kohl’s: They sell clothes of men, women, kids, have some household basics, seasonal and really some things that no one should ever wear. You know what I’m talking about! Rite-Aid|CVS|Duane Reed Stores: They are convenient drug stores who offer quick offerings of cleaners, toiletries, some junk food, pharmacies and things for a quick fix. All are useful and a staple of our culture. At the same time, none of them are really revered as a luxury item or something that isn’t readily available. If you miss the Target Store on this corner, there’ll be another in a mile. If you miss something at Walmart, you can get it at the CVS store. You get it? They are necessary and successful, but they’re just jack-of-all-trade stores. They’re not really the master at anything. If you have a special event like a wedding, do you buy your food from CVS or Rite-Aid? Do you buy a wedding suit from Walmart or dress your wedding party from Kohl’s? Do you get flowers from Walmart? The answer is a resounding NO (sometimes our budgets only allow for this, but I’m speaking about the majority of people). If you have a wedding or another very special event, you’ll probably go to a store that is a master at what they do. They specialize in it and that’s who you trust. Trust is the biggest factor here! If you want a suit for a wedding, you’ll go to a store that rents or sells them. They measure for you, fit you and help you choose something that makes you look great. For those special times you head to the specialist in the arena. For everyday mundane and largely unimportant purchases, you’ll got a “Jack of all trades” store like Walmart. Photographers, we are rarely an everyday investment. We are there for the days that matter and being a jack-of-all-trades may not be the best for a long lasting career that provides an income you’re happy with. We are there for the first kiss, the baby’s first photoshoot, the 50th anniversary and the moment they need to be seen as someone of a higher stature. We’re there for political campaigns to help candidates win, to tell stories and sell product for commercial companies. We are hardly the mundane and every day item. Price yourself accordingly! You are worth more! ANOTHER REASON TO SHOW LESS STYLES OF WORK, TO SAVE THEIR BEHIND! Virtually all hirings are done for selfish reasons. People hire and award contracts to those that will make them look good. In the video we talk about a young junior ad executive and how they would hire a photographer for a Coca-Cola product campaign. Scenario: The Jr. ad executive is tired, wants a raise, promotion or another job that will pay more. They need to look good. The immediate supervisor, an executive producer asked the Jr. Executive to research a product photographer for the Cola campaign. Options: The jr. ad executive got some a couple referrals from good friends around town. He has to make a recommendation for his boss, and that photographer better be the right one! Photographer One: They photograph beautiful weddings. She understands natural lighting, run & gun, being a fly on the wall. She also photographs gorgeous baby photographs during the off-season and helps her local businesses with great photographs of menu items, jewelry pieces and more. She’s really awesome to work with, always cheery and offers a variety of styles. Photographer Two: This photographer is also a local in town and came in recommended. They said she’s nice but a little quiet and not that social. She does though photographer beautiful products for many businesses locally. That’s the bulk of her work, doesn’t really do weddings or family portraits. She doesn’t do much of any other style actually but the product photography work that she does have is kind of excellent. She’s not this little social butterfly but damn the photographs are consistent in each image. Well my friends, if you are the tired and frustrated junior ad executive, who is your choice? The nice one who has many styles and very experienced? Or do you pick the one who is quiet, probably also nice but really only does product photography? Which one will make them look good? If the ad executive picks then with more experience, can he be certain that she will deliver exactly as the client wants? Or will they get natural light photography? Maybe it’ll be strobes? Maybe it’ll be documentary style or kinda fashion? There are too many factors to consider. The quieter one who only shoots products is more consistent. Maybe she won’t be a complete joy on set, but will the coca-cola bottles look good? Will she understand how to make things work and does she have a body of work that screams, “consistent quality work”…and is there a risk of getting other styles? Oh she has one a couple types of photography work and product photograph is the main one? Well damn… looks like we have a safe bet. Yeah, if I am the jr. ad executive I will look after my own behind and try to look like the hero who put together a great shoot. I will pick the sure thing and increase MY OWN ODDS OF LOOKING GOOD. I think you’re with me now! YES!! Look, we have to deal with ego and personal stories in every line of work. 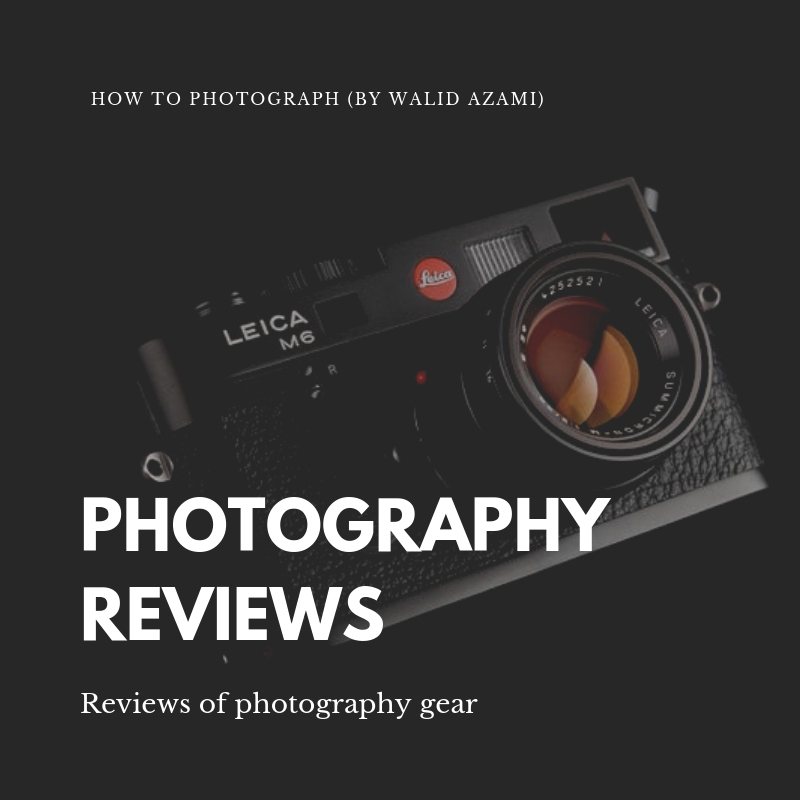 Why should photography be any different? Do you understand now how offering less styles of your work will increase bookings? We’re not the mundane every day purchase. Photographers move products and tell stories. You must be specialized and be known for that! For the girl that always want to get get married, she will pick the photographer who will represent the fairytale that played in her head. For the groom marrying his beautiful bride or handsome groom, he’s going to want to have the best photographs for the love of his life. What about the mom carrying that child for 9 months, and cannot wait to share the news with her world? Do you think she wants the master of baby photography to capture the most important human of her life? Do you think the ad agency looking to renew a contract with Coke or Nissan wants a jack of all trades? Do you think they understand the significance of good photography and will pay more for the master? They will EVERY SINGLE TIME. Magazines want the master, not the jack of all trades. Newlyweds, new parents, agency owners and broadcast companies want the best also. They want the pros and the masters of that type of photography. Help them pick you! What about the person wanting the job promotion? They want to be seen as a leader and that professional bio need the update. If getting the promotion could be mean an extra $3-5K a month, do you feel they would pay a premium on the photographer who can sell their brand? PUT YOURSELF IN THEIR SHOES. SEE WHAT THEY WANT AND OFFER THEM HELP. Offer them your expertise because you decided to be an expert. It’s about helping people. This is what we do and if you signed up to be a photographer, you signed up to be in the service industry. Serve them, help them make the decision easier. That’s why I started my course in photography. 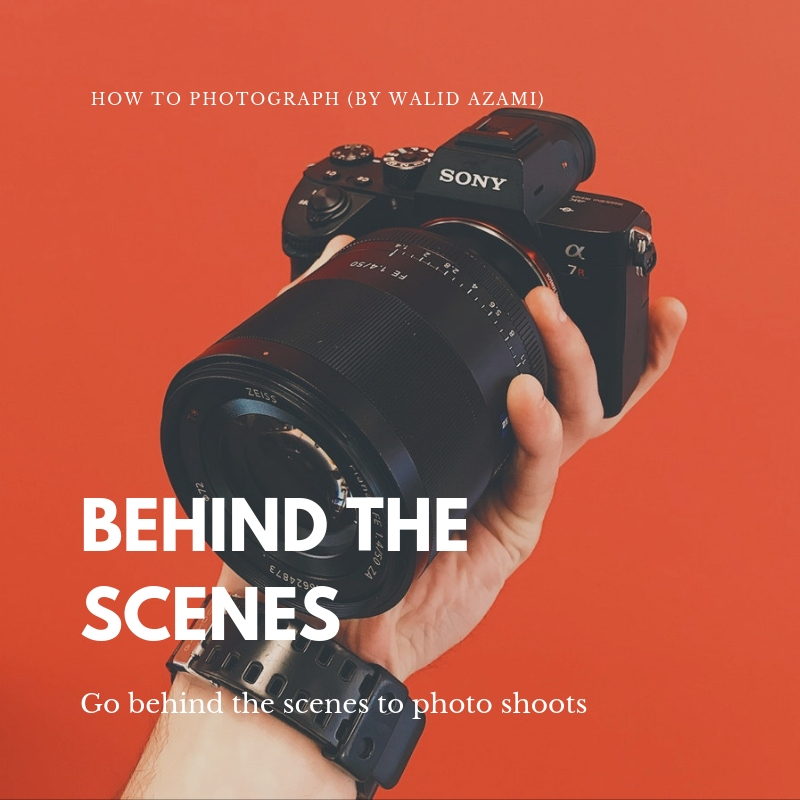 It’s not just any course, but THE course you need to start a photography business. 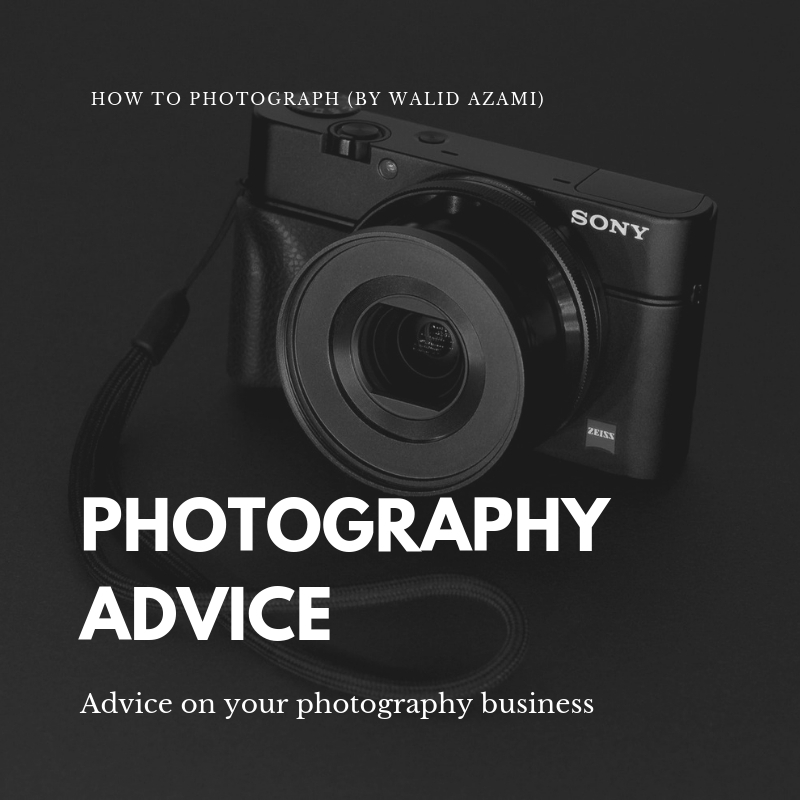 In fact, if you follow all the steps the way I say it you should have a photography business in 30 days. I walk you through every step necessary and in the right order.